Simply fill in your details below and we will follow up with you directly. Primavera Contractor is an inexpensive solution particularly for contractors familiar with SureTrak. 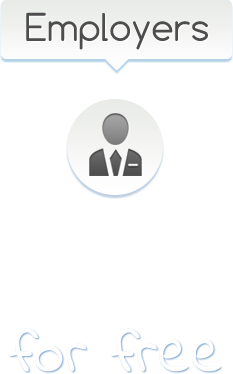 As the name implies it was built for contractors who wish to simplify scheduling, reporting, and progress planning effectively giving every person on your project and easy to use and understand PM tool. 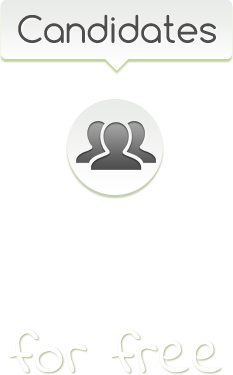 If you have small projects Primavera Contractor is ideal replacement for SureTrak users. 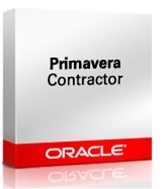 * Primavera Contractor is Windows 7 Compatible. 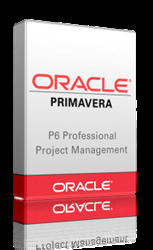 Purchase Primavera Software Online. 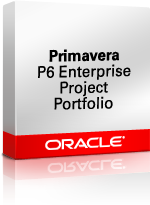 Primavera P6 Enterprise Project Management (EPPM)provides a single source of truth for organizations who desire to find a complete planning, managing, and project execution system. Lease Primavera P6 Professional for $469.00 for 1 Year Lease Term. 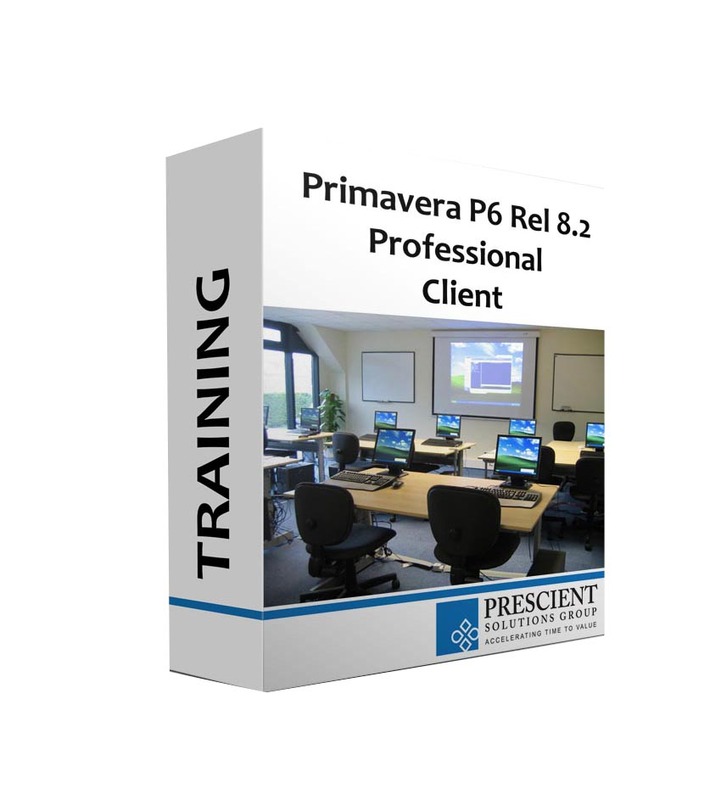 (Term License) for Primavera P6 Professional are ideal for construction companies looking to install Primavera P6 software on a short term basis to meet project requirements and project scheduling needs. Participants also gain a thorough background in the concepts of planning and scheduling. All workshops and instruction stress the three basic elements of project management: schedule, resources, and costs. 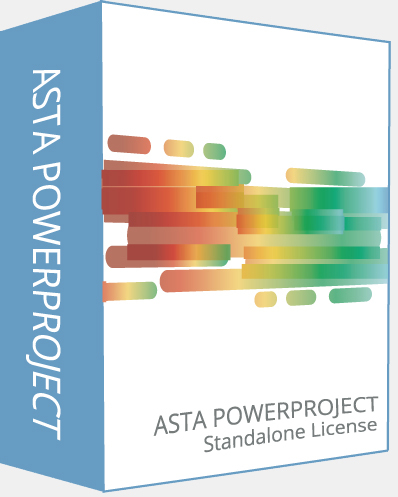 Onsite or Remote Project Schedulers available for your project. 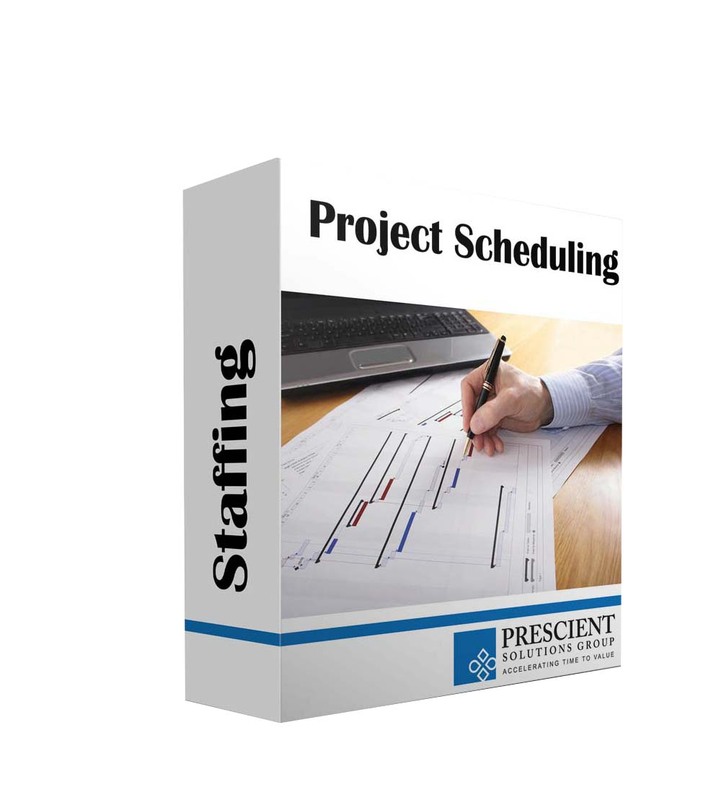 PSG schedulers are qualified, experienced and have all the systems necessary to meet your project schedule requirements.